Fragment 176-191 5mg. 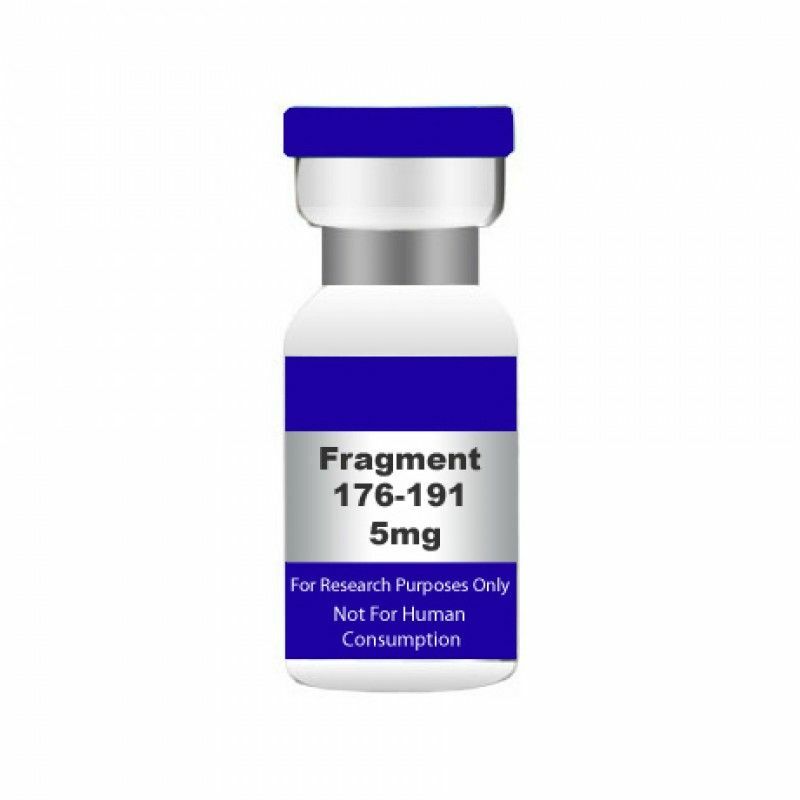 5mg not 2mg bargain price USA MADE PEPTIDE HIGHEST QUALITY AVAILABLE. Fragment 176-191 5mg. USA MADE PEPTIDE, HIGHEST QUALITY AVAILABLE. 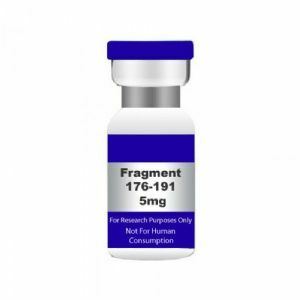 Buy FRAG 176-191 5MG GH Fragment is the modified form of amino acids 176-191 of the growth hormone peptide. It is a 15-mer peptide residue of the C-terminus to which tyrosine is added at the N-terminal end. Buy FRAG 176-191 5MG. Unit Size: 5 mg/vial CAS NO.